Mobil DTE oils are specially formulated for use with hydro and steam turbines, and above all, offer you a longer service life for your operations while helping your systems work at their best. Using the very best base stocks and combining this with a special mixture of additives, the thermal and chemical stability comes naturally to this range of lubricants. With emulsification protection and the ability to separate contaminants from water, it?s a diverse and high-performing oil. With excellent anti-wear properties and resistance to rust and corrosion, the oil is the first choice of many professionals across a variety of sectors. 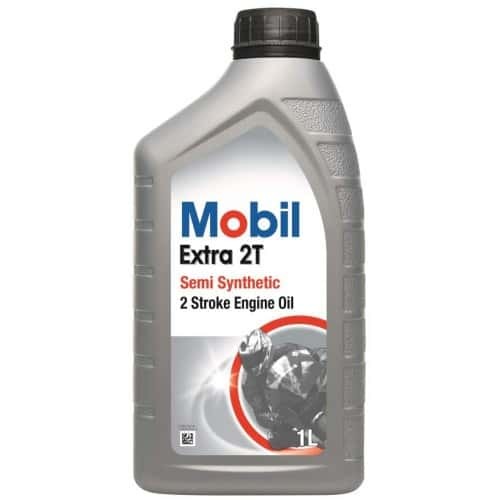 They have come to trust the name of Mobil with its decades-long reputation for versatility and reliability, and its emphasis on protection, which continues to ensure the uppermost levels of customer satisfaction. A key advantage of the oils is how well they work across a range of applications. Protective characteristics are their hallmark, with anti-wear qualities and long-term protection against rust two of the most important. By using these advanced oils, equipment can be made longer-lasting and processes become more efficient. The oil will help you boost productivity by minimising time lost through unexpected maintenance. 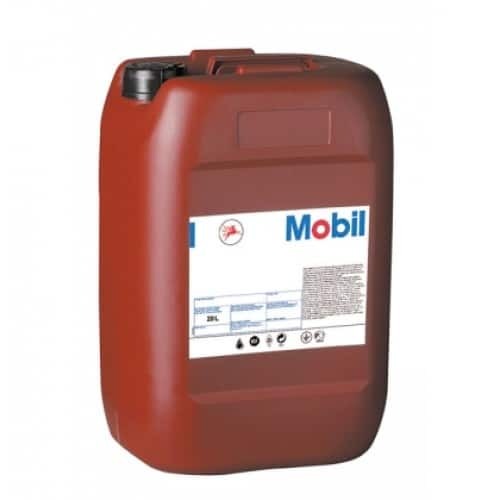 Mobil DTE oils achieve a very high level of chemical and thermal stability. This means that oil tends to last longer and the build-up of sludge is rare, all of which leads to an efficient and resourceful oil. Principally, this is a diverse and versatile product. Various sectors recognise this, and want to work with an established name like Mobil, making the DTE range an ever popular choice for many people who work with oils and lubricants. In particular, it?s the perfect oil to use for steam turbine applications. This is true whether the turbine is based on or off shore, and for many hydro and gas turbines as well. Moderate severity hydraulic pumps can also benefit from this product, and it is ideal for systems dealing with natural gas, such as compressors and vacuum pumps. When buying a quality product like Mobil DTE Light, don?t settle for a second-best supplier. Benefit from the friendliness and expertise of the team here at Oil Store, not to mention our very competitive prices. Our store features a vast range of industry-leading oils, with Mobil DTE just one of the superb lubricants we offer. To find out more about it and how you can best use it, why not get in touch with us today?